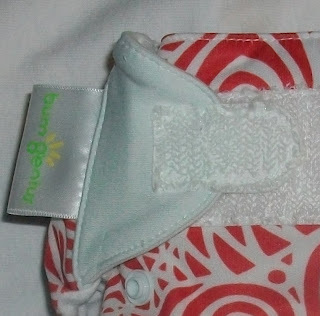 I Heart Fluff - All About Cloth Diapers: ***CLOSED"***Why I (Heart) bumGenius! and Diapers Etc. Great review, great diaper, great company!